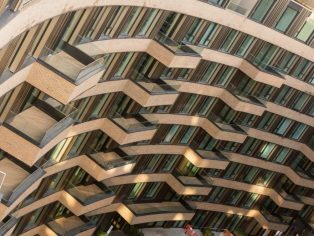 The 2018 Brick Awards beat its record number of entries this year with 332 projects entering the prestigious competition, across 15 categories. 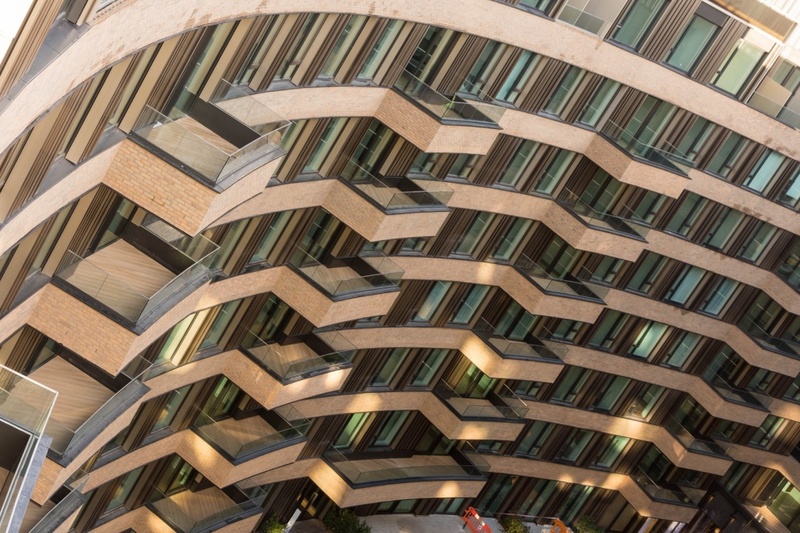 The Brick Awards showcases the very best examples of clay brick in the UK’s built environment. 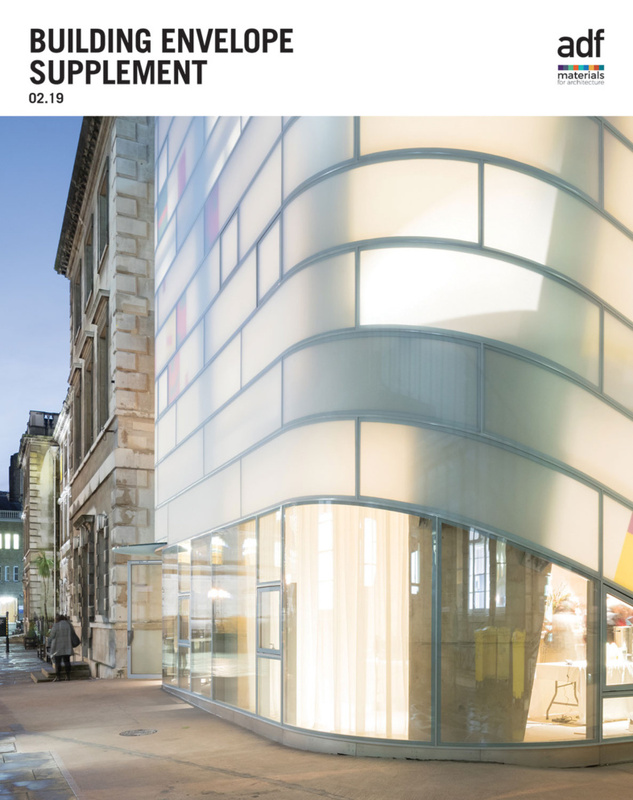 A 42-year legacy has celebrated myriad bold and interesting architecture, this year “again demonstrating an extraordinary calibre of projects” said the organisers. 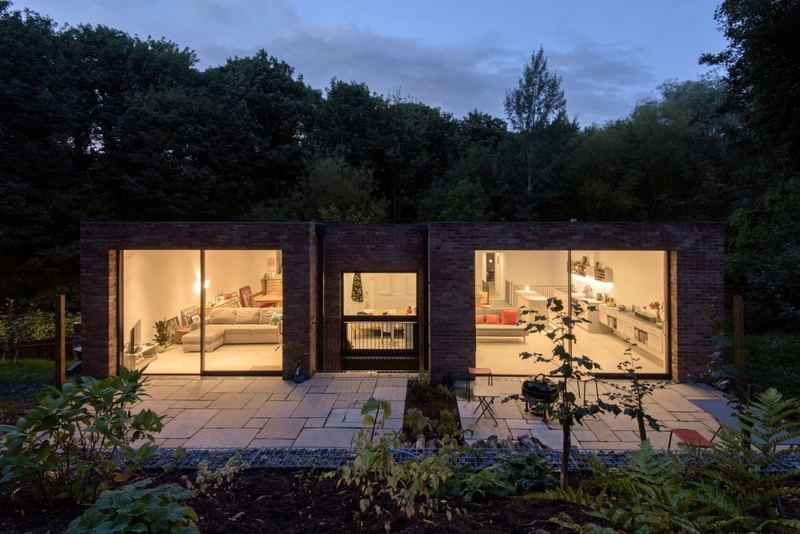 The task of shortlisting fell to a panel of experienced architects, planners, specialist brickwork contractors, developers and other design and brick experts, who produced a final shortlist of 110 projects. Click here to view the 2018 judging panel. Selected across three categories is the regeneration of the former BBC Television Centre. Picking up nominations in the Large Housing Development, Innovation and Commercial categories the project uses brick to meet both the aesthetic requirements of such a prestigious project and seamlessly link all elements of the project’s construction. Judges agreed that the final outcome of the project was a stunning display of traditionally laid brickwork being used alongside modern methods of construction encompassing large format precast panels and lightweight brick slip cladding. Refurbishment, a category which always sees a high number of entrants thanks to brick’s sustainable quality saw an artistic entry this year with Turner’s House making it through to the inspection stage of the judging process. 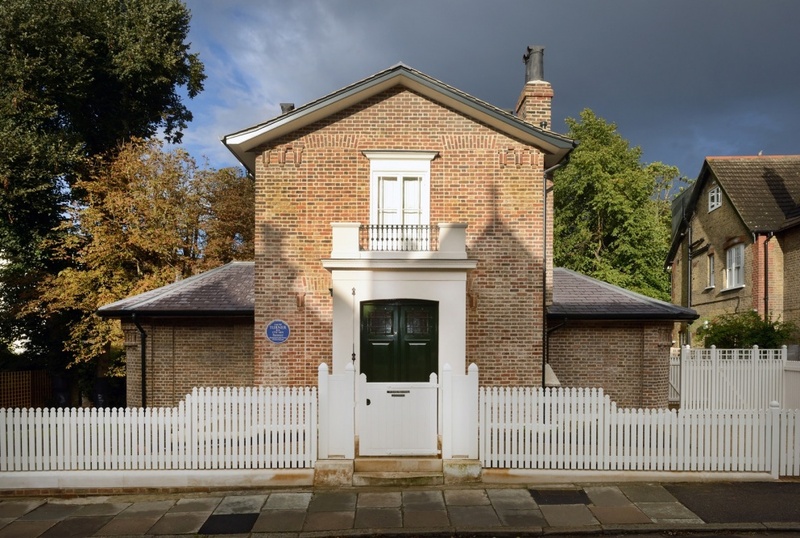 Turner’s House is a small, grade II listed, early C19th villa, designed by the eminent painter, J.M.W.Turner. The building deteriorated over the years but now thanks to a clever use of original and new brick the building has been restored to its former glory. Judges were also impressed with Ouseburn Road in Newcastle, nominated in the Small Housing Development category. The project’s brief called for two houses for a pair of neighbours looking to downsize. Both homes provide modest accommodation on a restricted budget in the back gardens of standard terrace houses. Construction is fairly traditional. Innovation comes from turning this ordinary scenario into architecture which enhances the user experience and contributes positively to the urban environment. What really sets the Brick Awards apart from any other industry awards is the process to find the overall winners. After the rigorous shortlisting, the judges now go into exceptional depth, including visits to every shortlisted site in the UK, to consider the induvial merits of each project. The awards criteria span: planning; design and quality of construction including of course, the substantial and skilful use of clay brick. Applications range from classic clay building blocks and facing bricks to the creative use of ceramic façade panels, roof tiles and clay pavers. 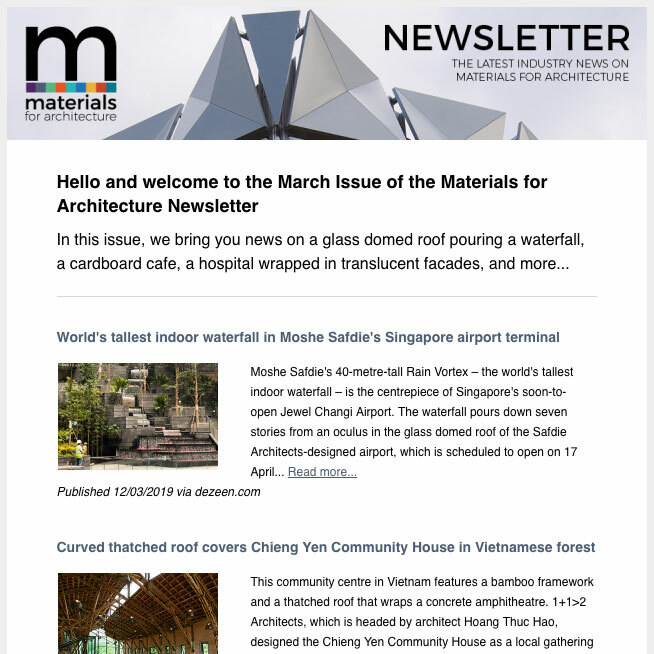 Special attention is directed to the general quality of the architecture and how the building shows sensitivity to its surroundings and purpose.